3 in a row! 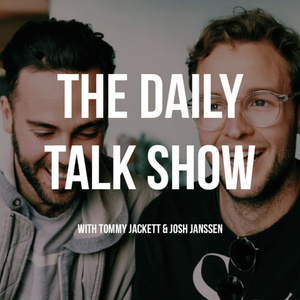 The Daily Talk Show! This is huge! Living with a toe thumb, regional radio, flakey people, Josh’s Mum on the show...what more could you want?